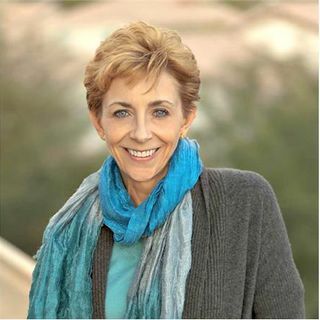 Dr. Martha Beck has been called “one of the best-known life coaches in America” by NPR and USA Today. As president of her company, Martha Beck, Inc., Martha delivers seminars and workshops around the world and offers virtual teleclasses and in-person workshops a few times a year. She also trains life coaches worldwide with her life coach training program. She is the author of several international bestsellers, including Expecting Adam, Finding Your Own North Star, and Finding Your Way in a ... Maggiori informazioni Wild New World. Her newest book, "Diana, Herself: An Allegory of Awakening," is the first installment of her Bewilderment Chronicles trilogy, and is her first foray into fiction. Dr. Beck holds three social science degrees from Harvard University and has taught a variety of subjects at Harvard and the American Graduate School of International Management. And, she has appeared on The Oprah Show, Good Morning America and many other programs.